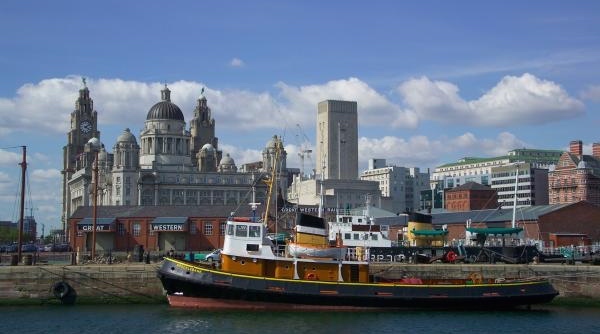 Our training centre is set in the heart of the city of Liverpool, which is situated on the eastern side of the Mersey Estuary. Liverpool is full of charm, it is world-famous in the music industry being the birth place of the Beatles, it is full of great English culture and has great dining and shopping too! We believe this exciting city is the best place to come for your training in Northern Europe. We are easily accessible by all major transport links, including by air. For further information on accommodation and how to get around contact our office.